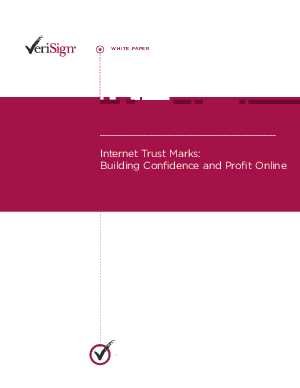 This paper examines how recent trends in Internet trust marks can restore online shopping confidence, get more people to shop, and as concluded by at least one recent study, even help induce those who do shop to spend more money. Having the right level of Web site security in place is not enough to turn the tide. Online merchants need to advertise their investment in security and their commitment to shopper safety. As proven time and again, trust marks are one of the best ways of doing so.